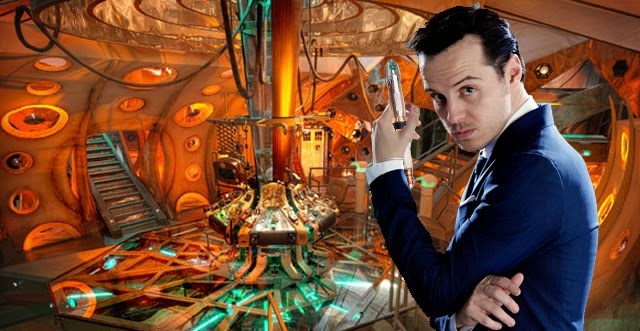 DOCTOR WHO: What if ANDREW SCOTT was The Doctor? | Warped Factor - Words in the Key of Geek. 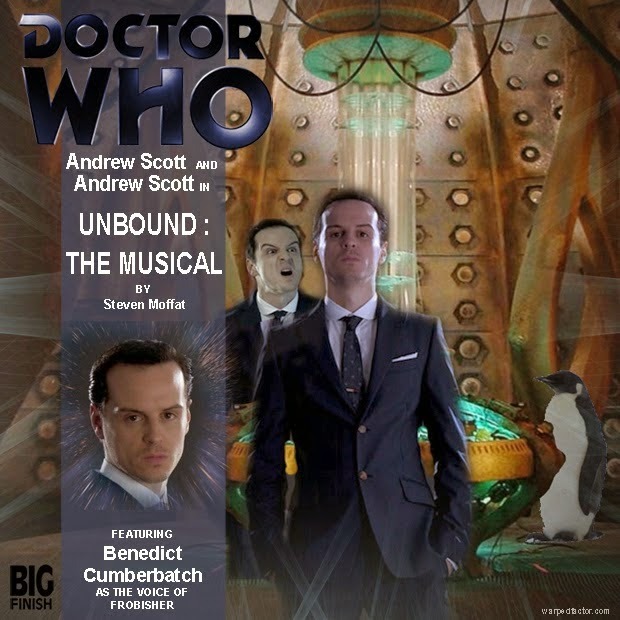 DOCTOR WHO: What if ANDREW SCOTT was The Doctor? And what a Doctor he would make! 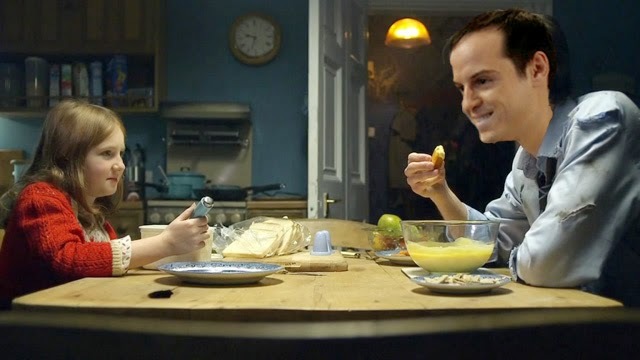 Nowadays Andrew Scott is a big star. You may have seen him in the excellent Pride last year, and he'll be in the new James Bond movie SPECTRE, but before landing the role of Moriarty in Sherlock I think it's fair to say that very few people would've heard of Andrew Scott. They may have seen him here and there (Band of Brothers and John Adams as a couple of examples), but chances are the majority of viewers probably didn't take that much notice. One of his most notable roles prior to Sherlock was in the 2004 geektastic BBC comedy 'My Life In Film'. Remember that? No? 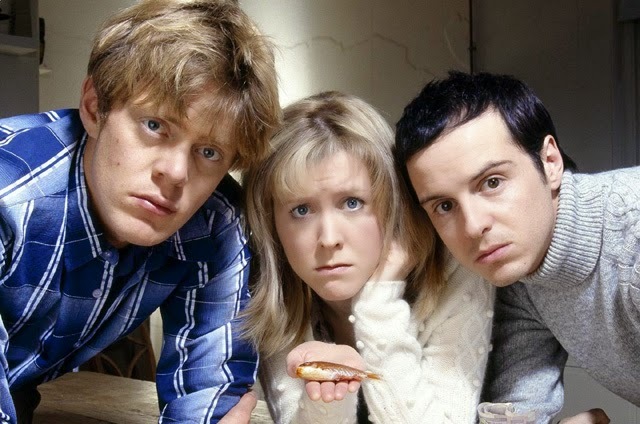 Don't worry, nobody does (Kris Marshall was in it, Andrew Scott was the co-star, and it was a top show. Hunt it down. ), proving my point. So just like Matt Smith he was a relative unknown. 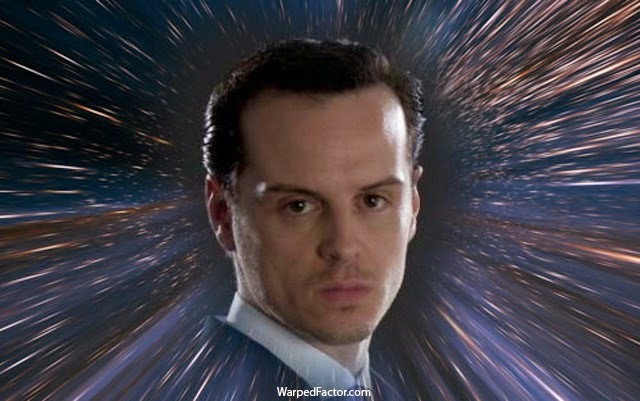 There would've been no assumptions about his Doctor, he'd be free to run with the role, just as he did with Moriarty. And we have to use that part for comparison, because whoever is cast as the Doctor has to have a very strong screen presence. No matter who else is on screen it's the Doctor that has to own the show. Everyone goes on about how great Benedict Cumberbatch is in Sherlock, and he is, for sure, but in the few minutes of screen time Andrew Scott had during The Great Game episode, he completely owned the character of Moriarty. His performance throughout the series was mesmorising and certainly matched (arguably at times exceeding) Cumberbatch's Sherlock. 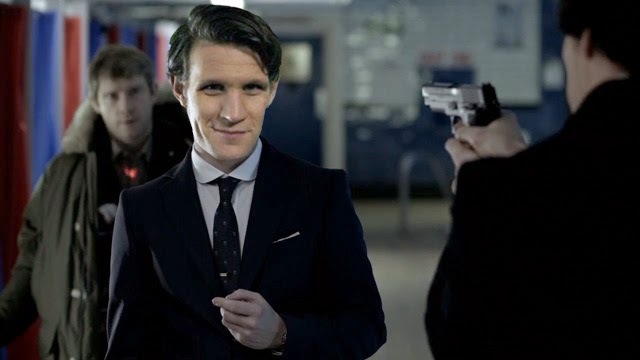 Plus the character of the Doctor has a very dark side... you know how well he can bring that! 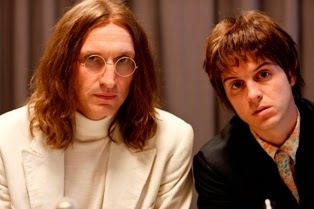 That's Christoper Eccleston & Andrew Scott as John Lennon & Paul McCartney in 'Lennon Naked'. Although I'd like to think the pair of them have fob watches just outside of the shot and there's some kind of awesome chameleon arch going on! Think about it, the First Doctor watched the Beatles by means of the Space/Time Visualiser in The Chase and rather liked them. This is Moffat territory, a chance to interweave the ultimate Easter Egg throughout Scott's debut season, ending with the revelation that all four mop-tops were in fact future Time Lord regenerations (OK, I'm getting carried away). Although looking back he'd have made a great Eleventh Doctor, I was actually rooting for Andrew Scott to take the role of the Twelfth before Peter Capaldi was announced. I remember sitting there watching 'The Reichenbach Fall' and saying out loud "There's your next Doctor, mark my words, that guy playing Moriarty should be the Doctor when Matt Smith leaves." Admittedly no-one was with me at the time, and yes it is a bit worrying that I talk to myself!